Rent affordable charter buses, school buses, mini buses, shuttle buses, party buses, and limousines in Columbus, Ohio. Rent a bus in Columbus. The Discovery City is never short of reasons why it is a great place for bus trips. We cover all of Columbus with buses. 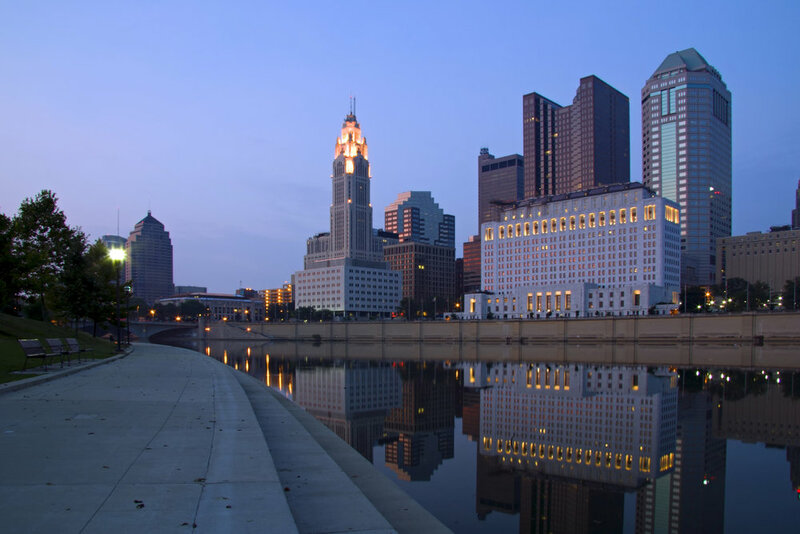 It is the the largest city in the State of Ohio that holds impressive credentials to easily lure a great number of potential tourists. Aside from being a top-rated city, it also preserves a great deal of prime destinations like the Columbus Zoo and Aquarium. Other attractions such as the Huntington Park and the Wexner Center for the Arts also play a vital role in shaping this place as one of the best cities in America. Get a quote now by filling out the form below.